We would like to wish you not only a nice meal, but even a better one. Our claim is to offer you something special every day and that´s why we prepare our meals with fresh and regional ingredients, and fresh meat from the neighbouring butcher. 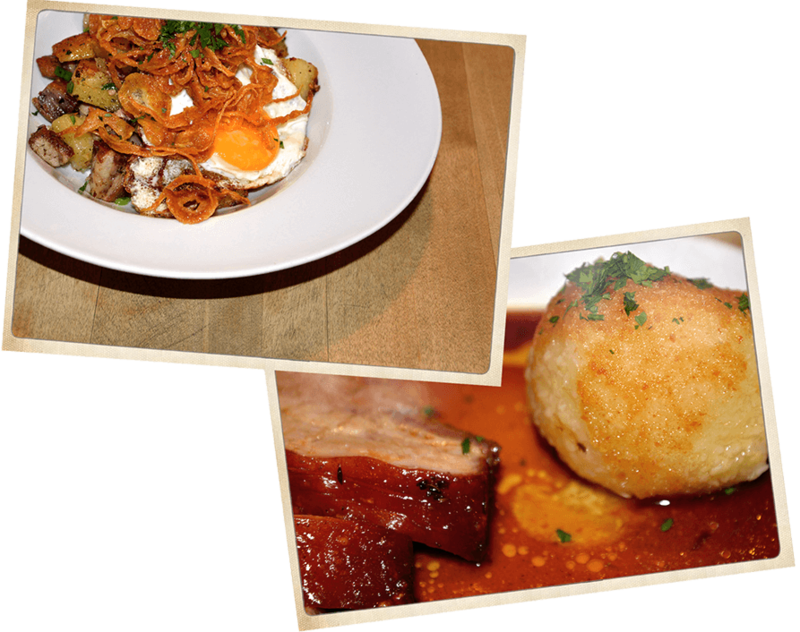 Our varied menu comprises Bavarian classic food and modern cuisine. Something for every palate. 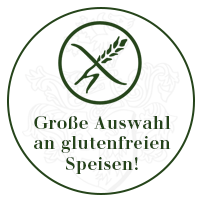 We gladly prepare gluten free, vegetarien or vegan specialities at your wish.